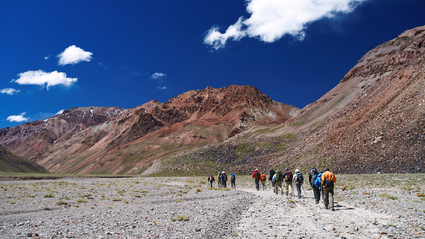 Trek to Mt. 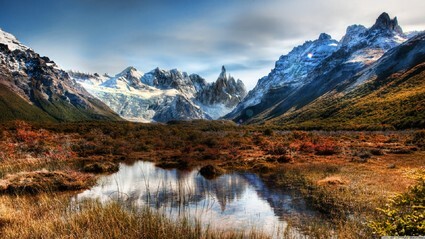 Fitz Roy & Cerro Torre while camping and ziplining! 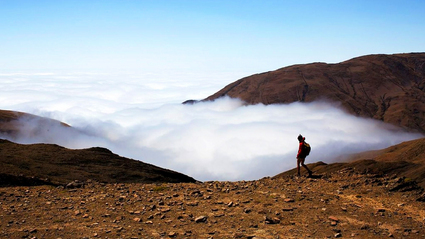 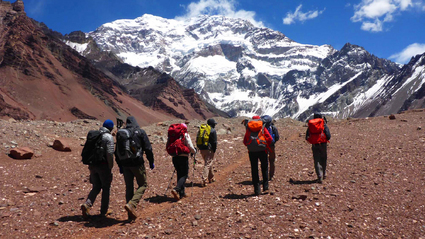 Follow an Inca trail through the Andes of Salta, Argentina! 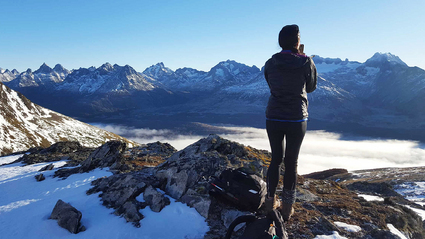 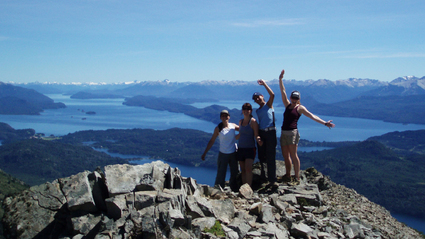 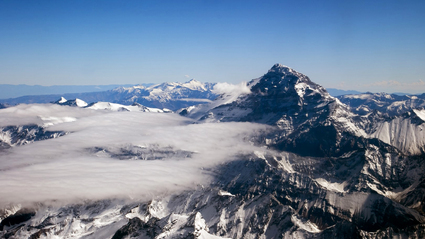 Hike and kayak while exploring Bariloche's stunning mountains!